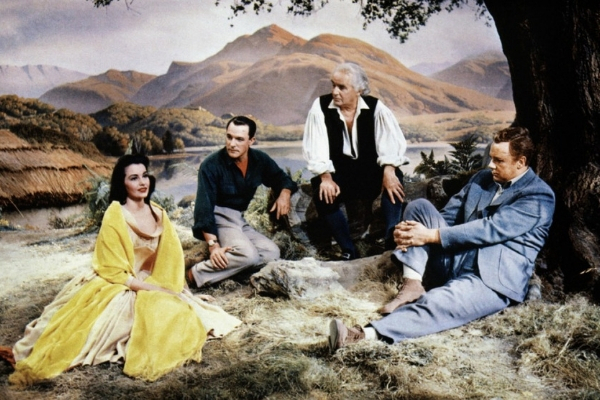 Gene Kelly (Singin’ in the Rain), Van Johnson (The White Cliffs of Dover) and Cyd Charisse (The Band Wagon) recapture the worldly charm of the 18th Century Scottish Highlands in this timeless fantasy produced, written and directed by the Academy Award winning team of Arthur Free, Alan Jay Lerner and Vincente Minnelli. 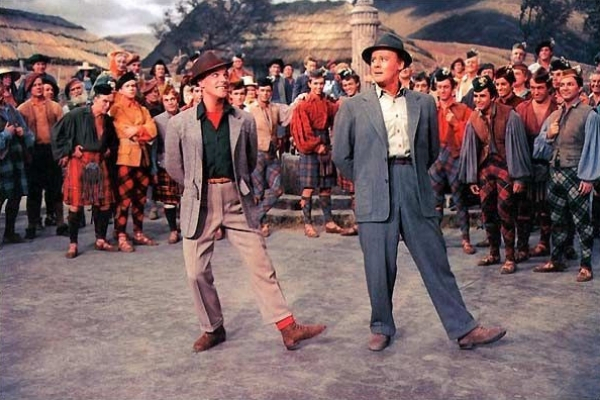 Tommy and Jeff, two cynical hunters from New York City stumble across the ethereal village of Brigadoon which materialises from the mists only one day every one hundred years. 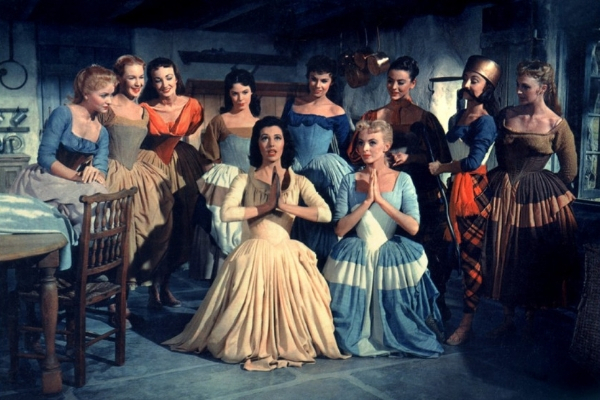 There, Tommy falls in love with the town’s prettiest lass, Fiona and is torn between returning to the only home he has ever known or staying with the only girl he’ll ever love. 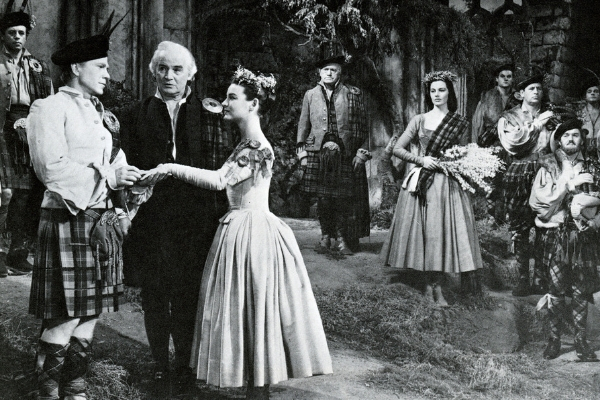 Featuring breathtaking scenery and the incomparable music of Oscar Award winner Frederick Loewe, Brigadoon is an enchanting musical classic that will regale your senses and capture your heart. Don’t miss this revival of Sir Richard Eyre’s dynamic production, captured live on stage in New York and screened at Riverside.